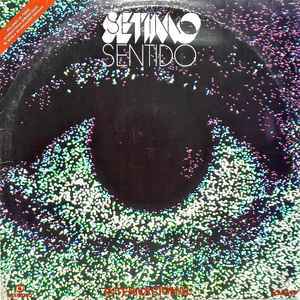 Vinyl LP Original Compilation International Soundtrack from "Sétimo Sentido". "Sétimo Sentido" was a Brazilian soap opera produced by Rede Globo and displayed from March 29 to October 8, 1982. It was written by Janet Clair and directed by Roberto Talma, and Jorge Fernando Guel Arraes and had 167 chapters.